The Continental ContiMotion features the standard 0° steel belt. It is a token of enhanced stability and of comfortable driving. Specially designed compound for enhanced grip and cost effectiveness. 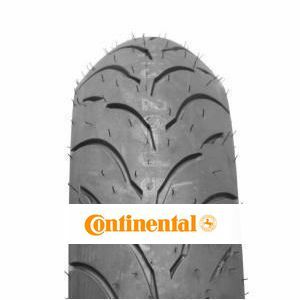 The ContiMotion will provide you with a sense of safety and brilliant road handling. To review the Continental ContiMotion, you first have to log-in by clicking here.